KOEI TECMO Europe announced today that successful tactical action game, Dynasty Warriors 8: Empires will be making its way to the PlayStation®Vita computer entertainment system on 25th November 2015 as a digital only release! September 22nd, 2015 | Tags: Dynasty Warriors, Dynasty Warriors 8, Dynasty Warriors 8: Empires, Koei Tecmo, PlayStation Vita, Three Kingdoms. Koei Tecmo Games is pleased to announce today a collaboration with Kodansha to develop and publish an exciting new action title, based on highly acclaimed worldwide anime hit series ‘Attack on Titan’! August 6th, 2015 | Tags: Attack on Titan, Hisashi Koinuma, Koei Tecmo, project, Titans. Koei Tecmo Europe have released a wealth of new information for upcoming Samurai Warriors 4-II, a tactical action title slated to be released on 2nd October 2015 for the PS4, PS3, PC and PlayStation Vita system. July 10th, 2015 | Tags: game, Hero, Hisahide Matsunaga, Japan, Koei Tecmo, Koshōshō, Mitsunari Ishida, Naomasa, Naotora Ii, Nobuyuki Sanada, playable characters, pre-order bonus, Samurai Warriors, Samurai Warriors 4-II, screenshots, ShopTo.net, Tokugawa. 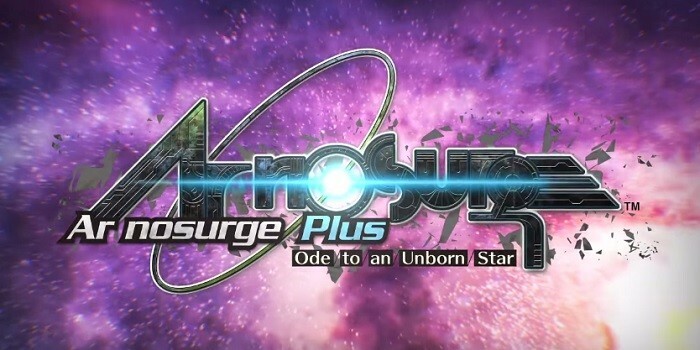 Koei Tecmo Europe is pleased to announce the digital release of Role Playing title Ar nosurge Plus: Ode to an Unborn Star, on the PlayStation Vita. July 3rd, 2015 | Tags: Amenomirai Vestments, Ar nosurge Plus, Casty, costumes, Delta, DLC, Earthes, fantasy sci-fi, Ion, Koei Tecmo, magic, music, Ode to an Unborn Star, PlayStation Vita, release, RPG. 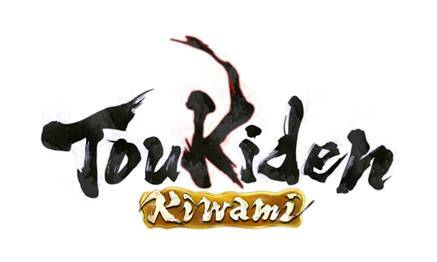 Koei Tecmo Europe today announced that the demon-slaying epic, Toukiden: Kiwami, will make its debut appearance on PC via Steam on 26th June 2015. 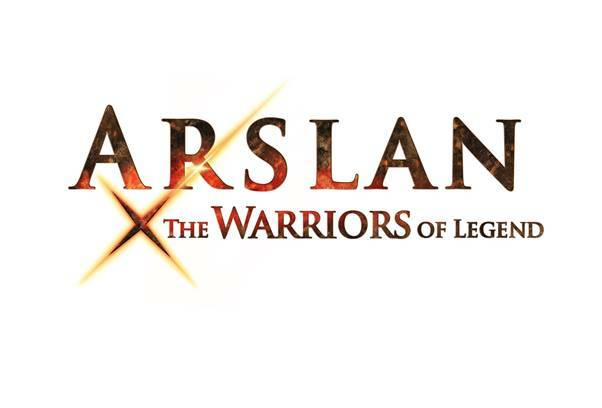 The critically acclaimed action rpg is set in a beautiful, yet tormented world inspired by various historical periods of Japan, and tells the tale of humanity’s last stand for survival against powerful demons (Oni). June 12th, 2015 | Tags: demon hunting, demons, Koei Tecmo, Oni, RPG, Slayers, souls, Steam, Toukiden: Kiwami.